Browse our furniture below, or make an appointment to visit our Downers Grove warehouse. 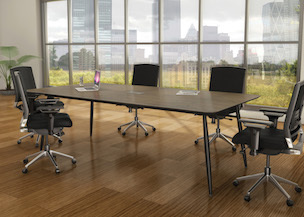 THE BEST NEW, USED, AND RENTAL OFFICE FURNITURE IN CHICAGOLAND. 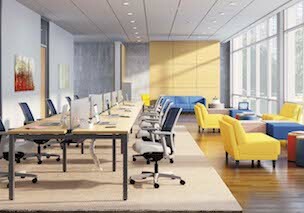 As part of our office furniture expertise, we have a team of office design professionals who can help you optimize your office space's arrangement. This includes ergonomic consulting to help your company decide on the correct furniture solutions for your unique needs. 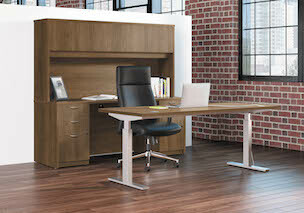 Flexibility, speed, and convenience with a reputation for having a solution for just about any office furniture need. A good place to start. Browse a list of the most commonly asked questions. 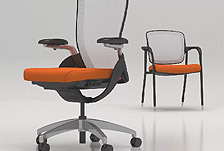 Browse our selection of affordable office chairs! Browse options of the most popular ergonomic office furniture solution. Check out the details for our monthly closeout sale!